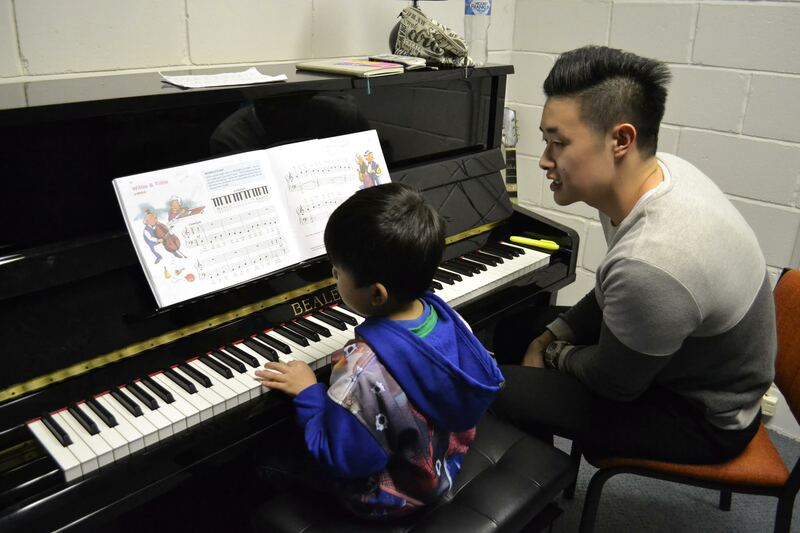 Our piano teachers believe that it is vital to provide our students with lessons that enable them to progress with their piano technically, while also being fun and exciting. Our piano lessons are tailored to suit the individual, whether they would like to become a concert pianist or simply play for leisure. All ages and levels are welcome, from complete beginners to advanced students. Our team of qualified and enthusiastic teachers aim to inspire and motivate our students to achieve their greatest potential. 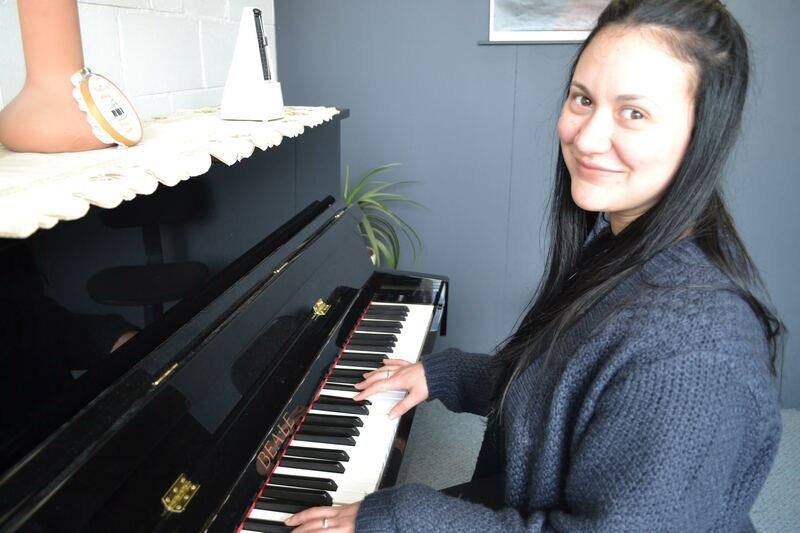 With a history in music education of over 30 years, Doncaster Music Centre can offer you experienced instruction with a certain level of care and expertise built over three decades. Our teachers are fully qualified piano teachers, and can help students to undertake examinations as well as play for leisure. Examinations are optional. 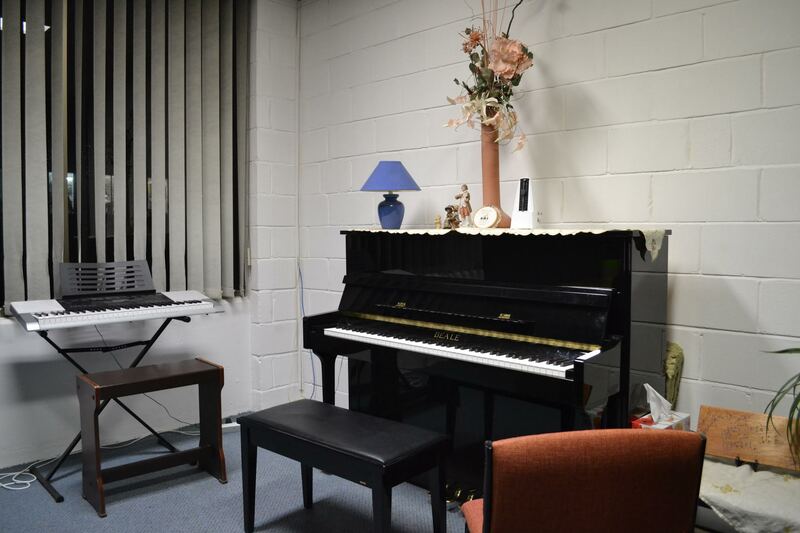 At our school in Jackson Court, Doncaster East, we have fully equipped private rooms containing both acoustic pianos and keyboards. All our lessons are one on one, not in groups, ensuring the best progress for the student. If you would like extra information or to enroll in a piano class, call James now.